The Amazon Handmade section is the site’s best-kept secret. When we’re looking for unique handmade items to treat ourselves to, Amazon probably isn’t the first site we turn to (sorry, Amazon, Etsy has that market covered!). But the expanding selection on the Amazon Handmade section of the site now offers a surprising amount of beautiful handmade treasures, with many at very affordable prices (we’re talking under $35). Whether you’re looking for a hostess gift, a birthday present, or a little treat to pick up your week, these affordable indulgences are the answer. 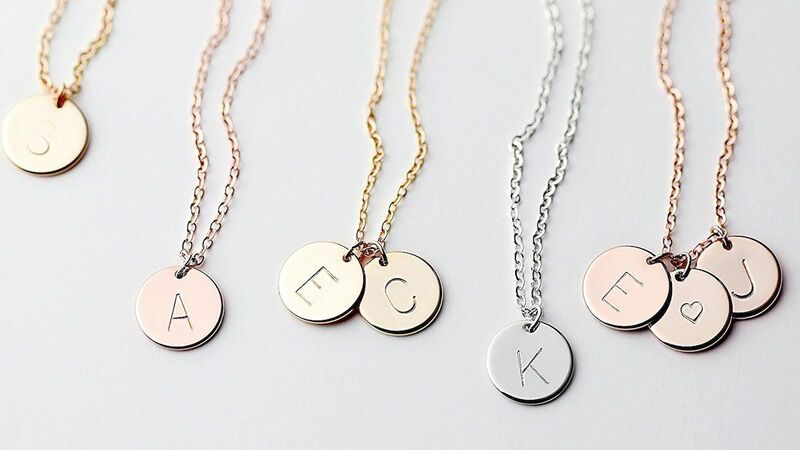 Buy one of these dainty initial necklaces for yourself, your bestie, your sister, your mom, or your bridesmaids—the sweet design and customized monogram is guaranteed to make every one of them smile. 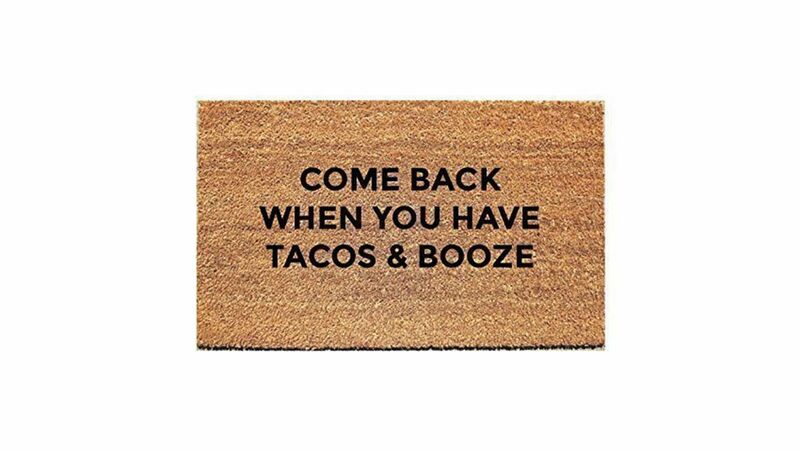 Greet guests (and declare your favorite food) with this cheeky handmade doormat. Not only does it look adorable, but the durable coir mat gives visitors a spot to wipe their feet as they walk in the door. 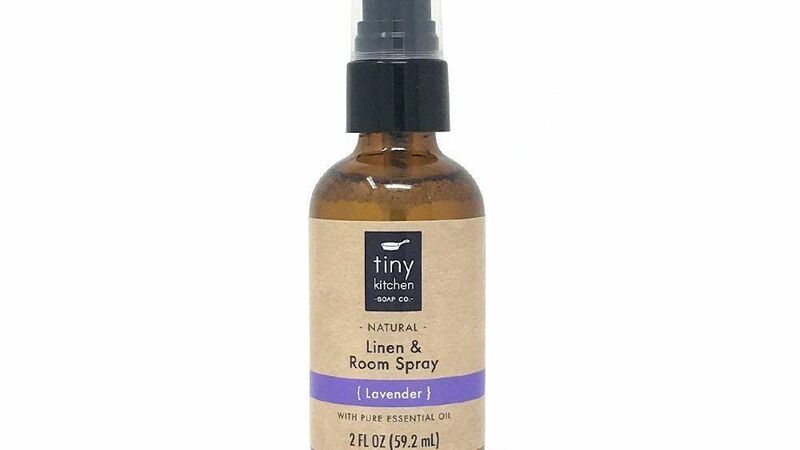 Handmade using pure lavender essential oil, this soothing room spray will bring relaxation wherever it’s spritzed—on pillows, into the air, along the couch. It’s the perfect pick-me-up to spray right before guests walk in the door, or when you get home after a long day at work. Take a deep breath and let the calming scent of lavender ease you home. 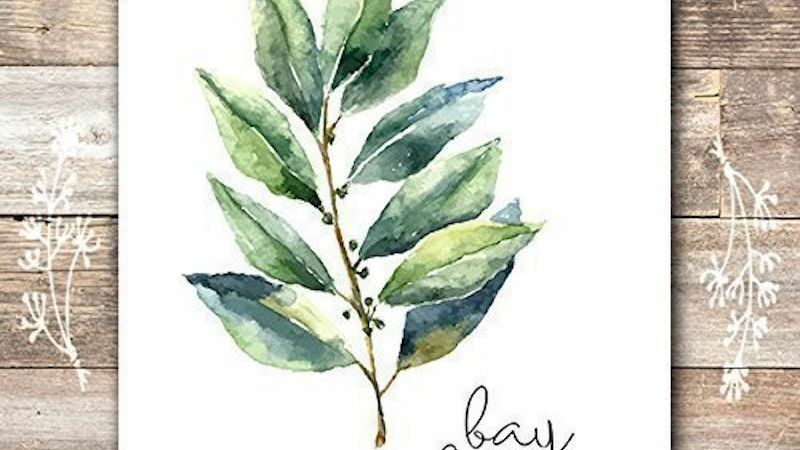 If your kitchen could use some artwork, order this set of whimsical herb art prints. They arrive unframed, but priced at $20 for a set of six, you can use the money you saved to buy matching frames. Hang some of the prints on the wall, but save a couple to lean against your backsplash, too. To buy: $20 for 6; amazon.com. 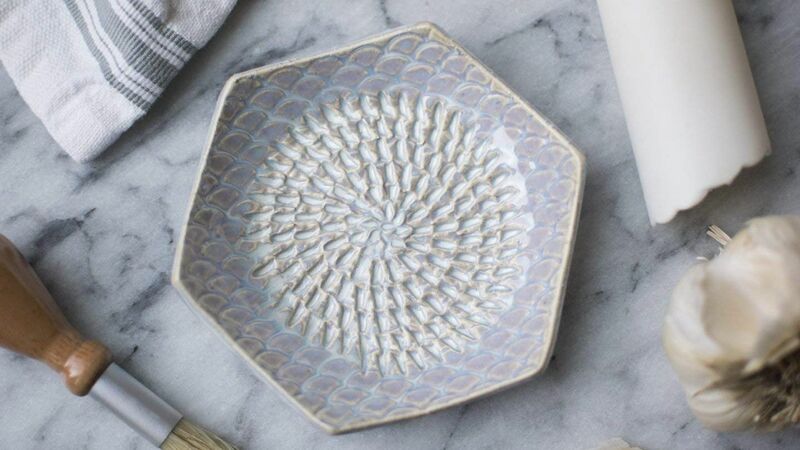 Put out this ceramic garlic grater the next time guests stop by and everyone will think you found it at a potter’s studio—not Amazon. Available in 12 colors ranging from a vibrant red to a subtle dove gray, there’s an option to match every style kitchen.